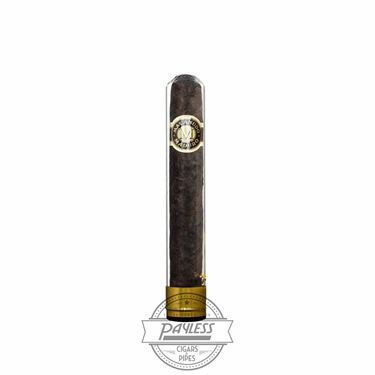 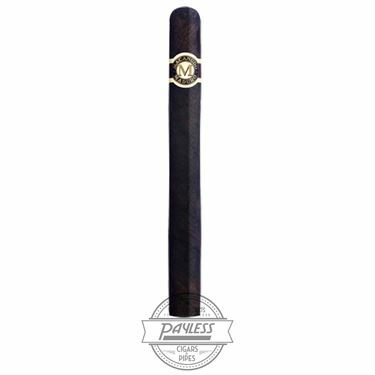 Boasting a lingering, rich flavor that lends itself to moments of the most tasteful relaxation, Macanudo Maduro is a mild-to-medium-bodied smoke. 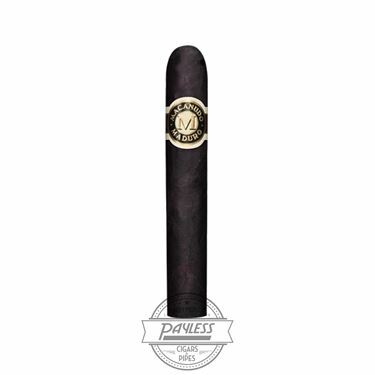 Handcrafted in the Dominican Republic with the very best Connecticut Broadleaf wrapper, Macanudo Maduro is one of the richest and most intriguing maduros available today, thanks to General Cigar’s proprietary curing process. 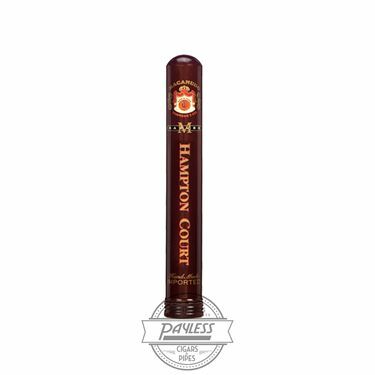 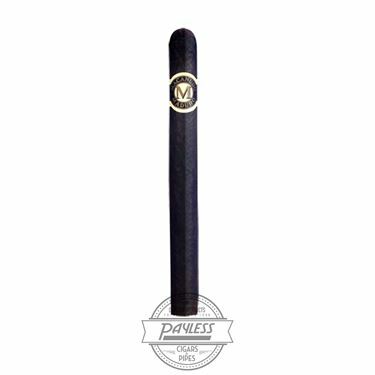 Cigar Aficionado praised Macanudo Maduro, giving its "Diplomat" frontmark a rating of 90.